Oh haaay is currently at large! 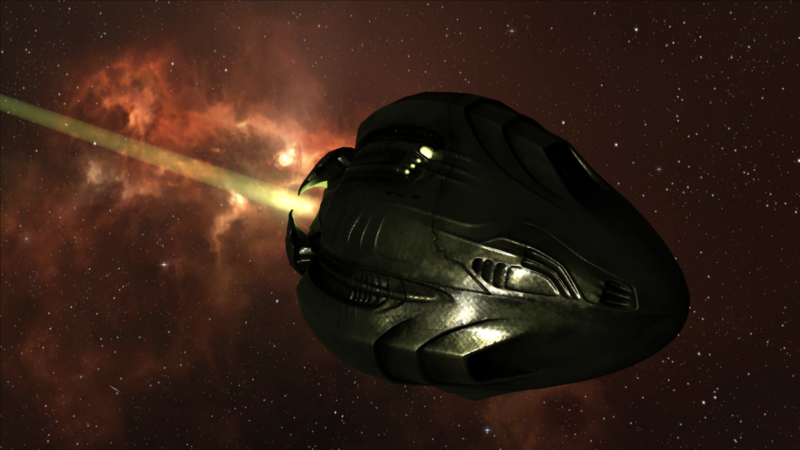 REWARD: 300 Million ISK upon kill mail. 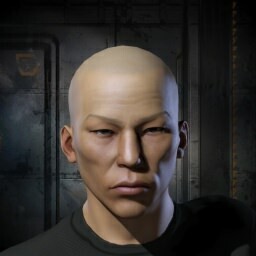 Wanted for targeting a known client of Final Ultimatum. Contract Pending.